GOOGLE, the name is enough for the credibility of any product launched by the company. This time the company has come up with a shopping homepage and tab this is now launched in India. 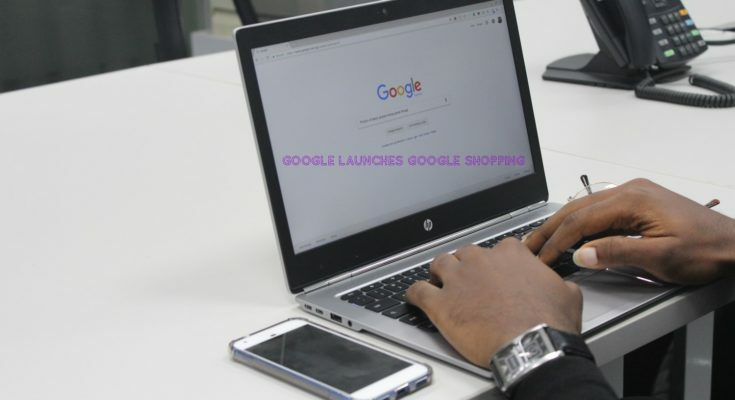 This Google product allows the user base to filter through review prices from multiple retailers, offers and find the products before directing them to merchant websites. With this product, the tech giant has entered the e-commerce space in India. The newly added Shopping tab in the search engine is specifically designed for the Indian target audience as you get 2 language options i.e English and Hindi. The company claims to provide a highly personalized shopping experience to the user base. To use this new feature of Google you need to go to google.com/shopping. There you will get to see “Tablets, E-readers & Mobile” as the top category. The category will show top deals under it and like this, there are multiple categories available for you. As per Google, it is not charging anything extra to the websites for showing their inventory to the users. 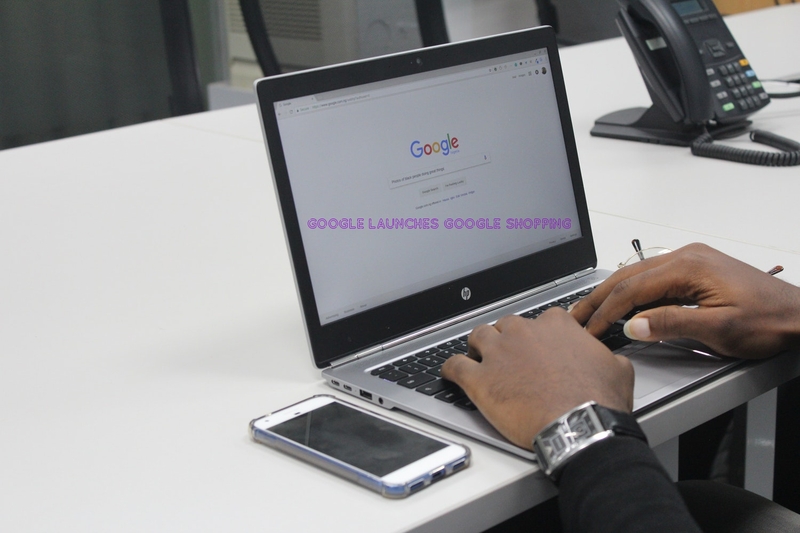 Every retailer has the freedom to join the Google Merchant Centre and enter their inventory to reach people through Google Shopping tab. This Shopping tab from Google is really an amazing feature as it helps you in comparing price, and choose your favourite product at a low price. The feature comes with Google Lens. Now, you must be thinking what is that? This Google feature allows you to click the photo of any product and then the system will search similar product for you. The searching feature of Shopping tab makes it better and different than any other feature available in the market. I guess like this there must be many more features that we will get to know after using it. All the products that you will get to see in Google Shopping will come with the information provided by the while uploading the product. You will get to see sales promotion for the price drops of the products. According to the Google executives, the company keeps check on the price of all the registered products. The company has not revealed the exact number of merchants who have registered under the Merchant Centre. There are chances of adding offline merchants also and for that, there is no confirmation yet from the company. We hope the company will reveal it soon and I am sure the number is going to be really high after all its GOOGLE. In the past few years the company has come up with several new features, but this one would be the favourite of every one of us. There can be some errors in this feature, but we should just wait and watch what more Google is going to add on it. I am pretty sure that this new feature will increase the number of online shopping. 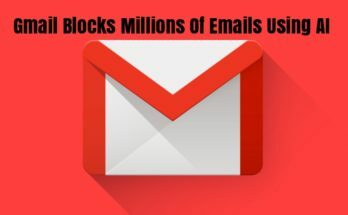 Like any other features of Google, the company has put all its effort to make this feature suitable for the user base. 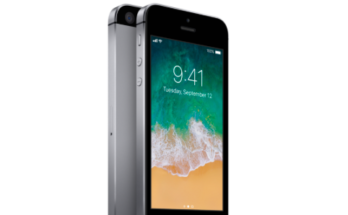 And it is sure that this feature will keep on updating with the passage of time like Google do with its entire product range. So, are you ready to use this amazing Shopping feature for your shopping ventures? Go for it and you will surely enjoy the experience. On one hand, you are getting great products and on the other you are able to save some money for you next weekend trip.